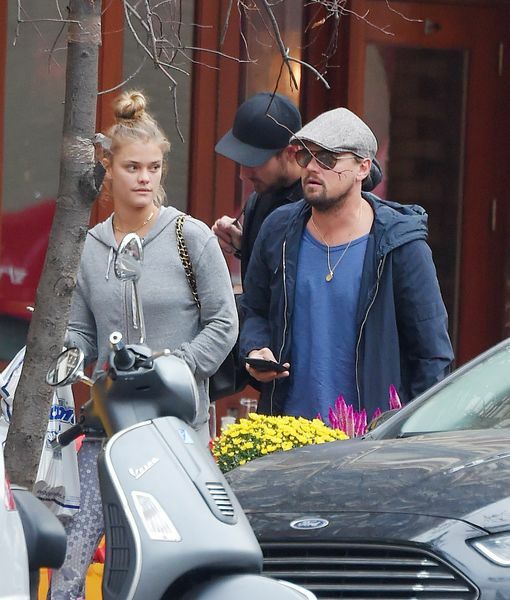 Actor Leonardo DiCaprio and supermodel Nina Agdal have put an end to their romance after a year of dating! A source told People magazine, "Nina and Leo have parted ways. It is amicable. They remain friends." In March, Leonardo, 42, and Nina celebrated her 25th birthday together in St. Barts. 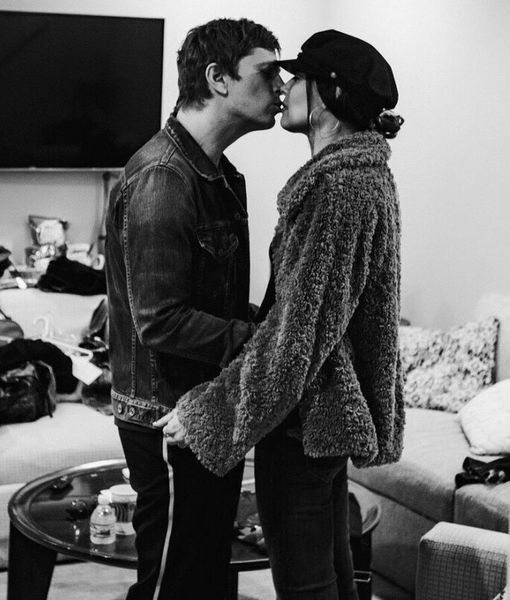 The pair sparked dating rumors in May 2016 after they were seen together at Up & Down in NYC. 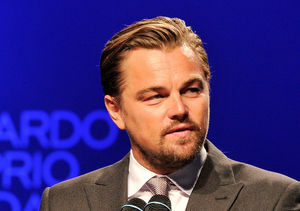 In the past, DiCaprio has dated other hot models, including Kelly Rohrbach, Toni Garrn, and Bar Refaeli. 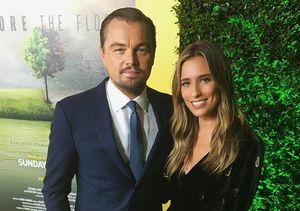 Check out our gallery of Leo's past girlfriends!